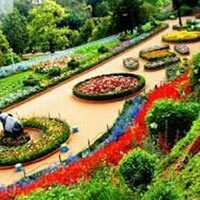 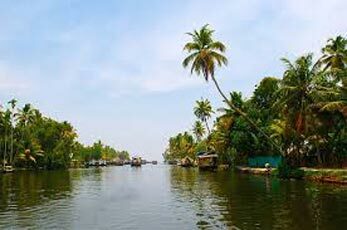 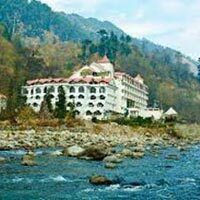 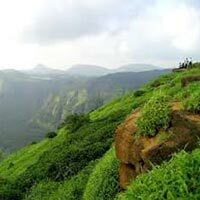 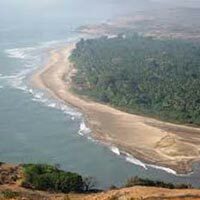 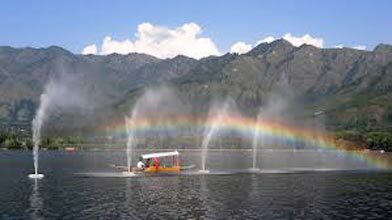 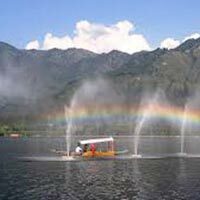 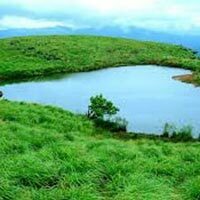 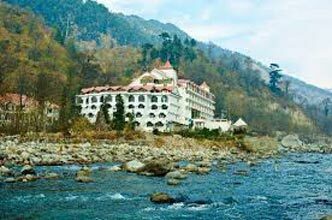 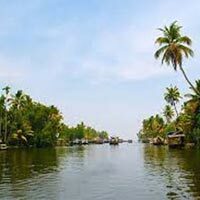 Enter into the enchanting realm of beautiful hill stations with our prolific Hill Stations Tour packages. 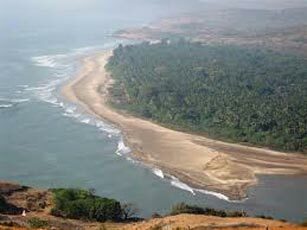 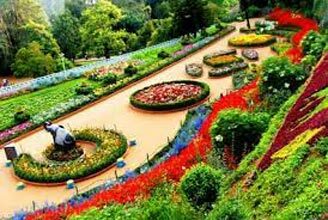 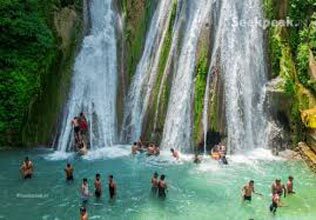 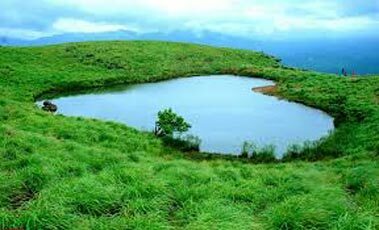 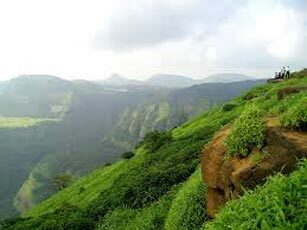 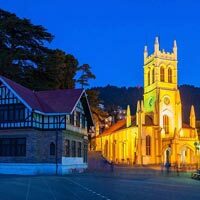 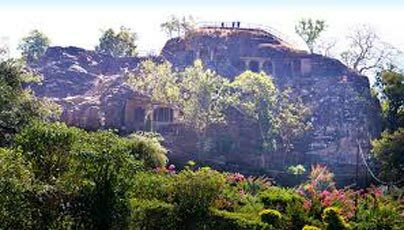 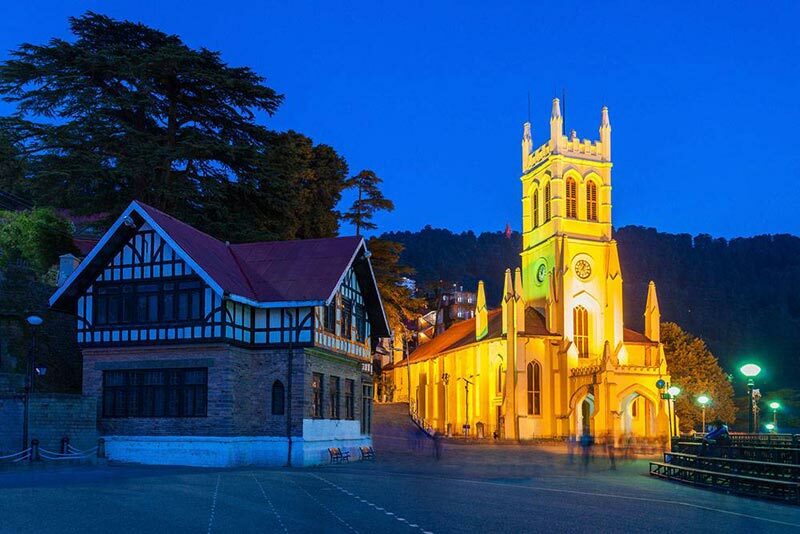 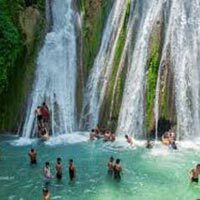 In order to take a break from the maddening crowd, people generally seek pleasure in the valleys of captivating hill stations. 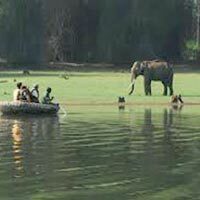 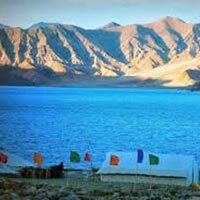 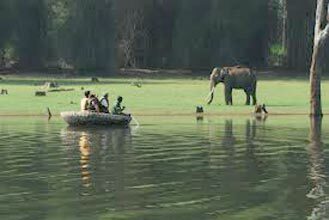 You can select the best tour package for yourself from our list that includes tour to Leh, Kashmir, Manali, and various other places around the world. 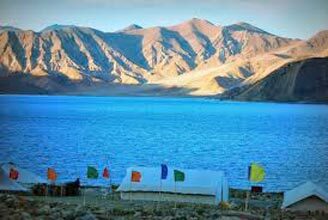 Lose yourself into the valleys of mesmerizing mountains and leave other concerns on us such as accommodation, bookings, food and transportation. 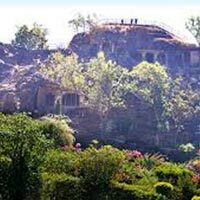 We have designed budget packages in order to make your trip a special retreat for you.